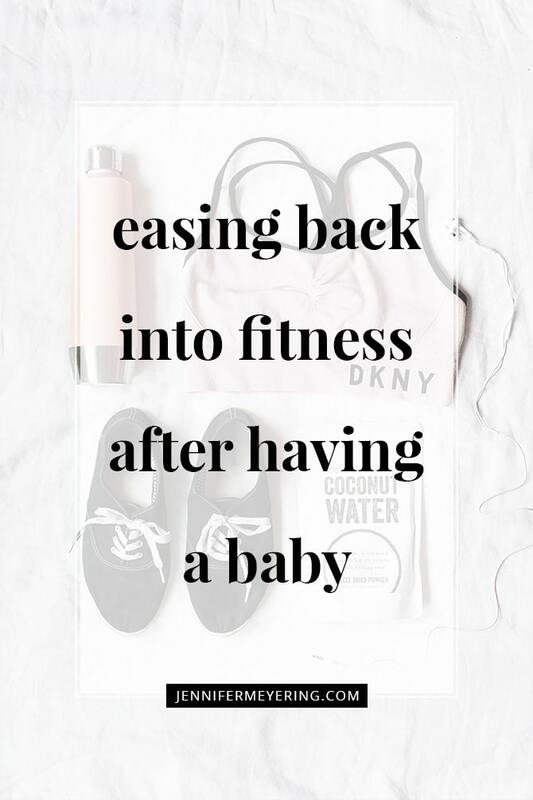 Ever since I started having kiddos, I’ve been using at-home workouts and my phone to help me get in shape or lose the baby weight or stay toned. It’s really hard now with four kids to get out of the house to go to dinner once a month let alone go to the gym every day. With that being said, it doesn’t have to be some unattainable thing to lose weight, get in shape, or workout at home. You don’t need to follow super complicated programs either or have a registered dietitian at your disposal either. 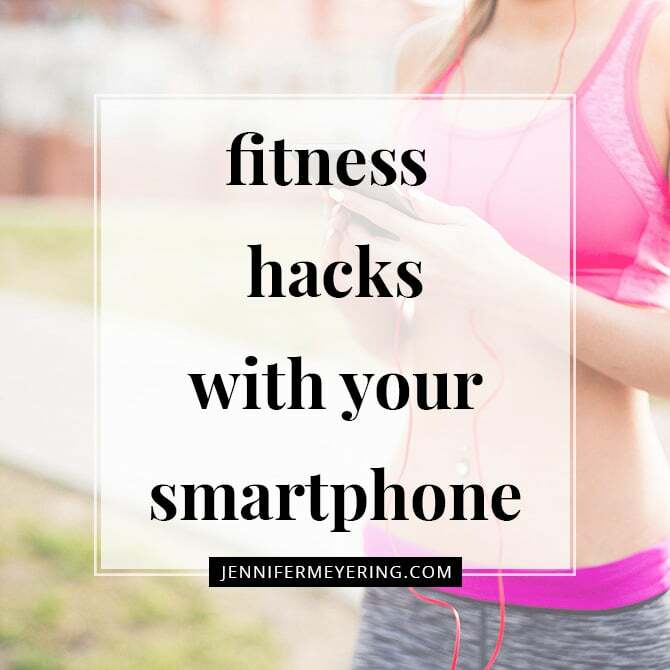 Since I’ve already previously written about all the programs I use to workout at home… this post is going to focus on the ways your phone can help you get fit without downloading a new app or paying for a new program. Aren’t the best things in life supposed to be free? Either way, your smartphone is a goldmine for helping keep you on track with your goals…. Whatever they may be. 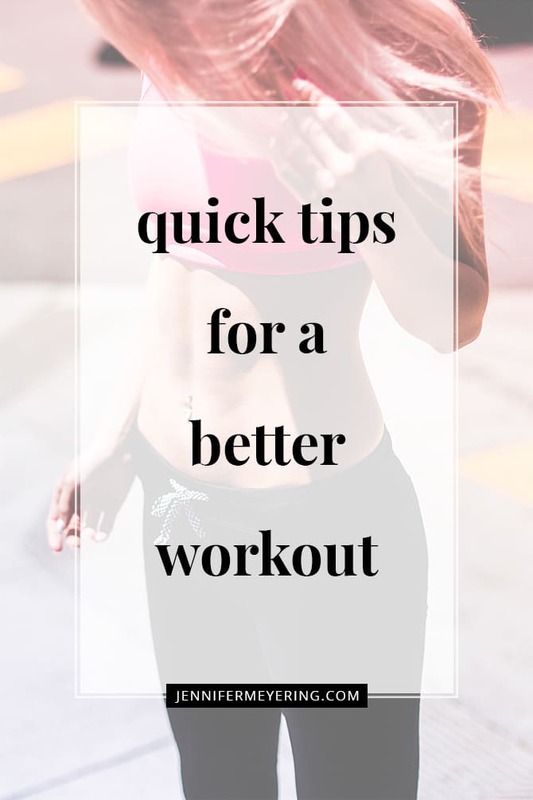 If you’re trying to follow a strict routine, or just wanting to workout 2-3 days a week, get out your notes app or calendar and schedule the times you want to workout. Write down what your goals are for the week and what you want to accomplish during your workout. Do you want to run an extra mile? Or lift an extra 5lbs? Or just hit the gym 3 times instead of 1. Write it down and keep track so you can look back on your progress and see how far you’ve come. Personally, I write down all the weights I use for a workout that particular day so when I go to do a similar workout the nest week I can check and try and increase my weight or resistance. This might be the best way to track your progress ever. I have used photos for tracking progress since I started my fitness journey back in 2010. It is super hard to just tack your progress in a mirror because you look at yourself every day. Changes are subtle and take a long time. However, if you take a photo of yourself today and then in 4 weeks, 8 weeks, 1 week, whatever, you can look back and see exactly that you’ve actually lost a love handle or two or gained a 6 pack or toned your “untoneable” legs (?). Nothing makes me push harder and want to continue to workout more than actually seeing the physical changes in my body after a couple weeks. Photos are your secret weapon. I will fully admit that I am the biggest procrastinator in the world. If it is not on my calendar with multiple alarms, it will not happen before or on the due date. 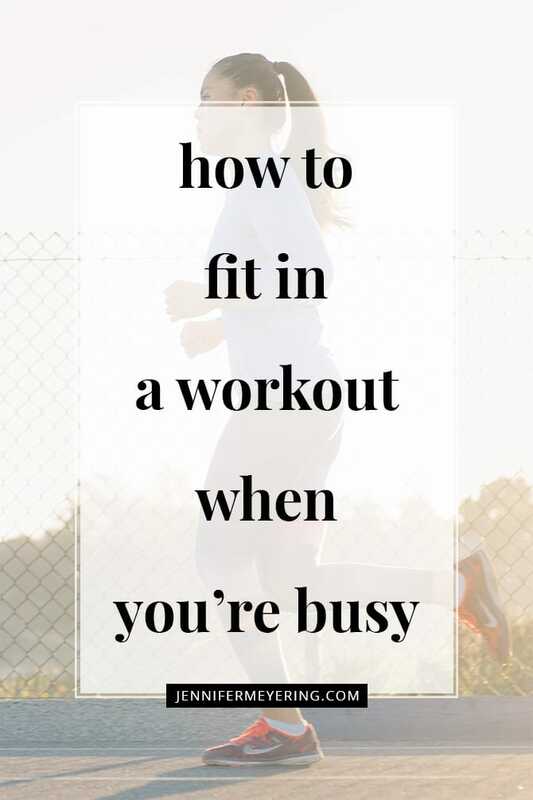 I am also super guilty of completely submersing myself in work and not looking up from the computer screen until almost 4-5pm and realizing I didn’t do my workout yet. ?‍♀️ So I utilize my alarm function to help me remember to workout right around lunchtime if I don’t get it done before the kids wakeup for school. I like to workout in the morning before the rest of the house wakes up but sometimes it just doesn’t happen. On those days I set an alarm for lunchtime to remind myself to get up from the computer, change my clothes, and push play. Thankfully my workout room is right in my basement next to my office so I really don’t have to go very far. You can also use your alarm to remind you to drink water and keep yourself hydrated. Or get up from your desk at work and just do a quick lap around the office and stretch so you’re not stagnant all day. 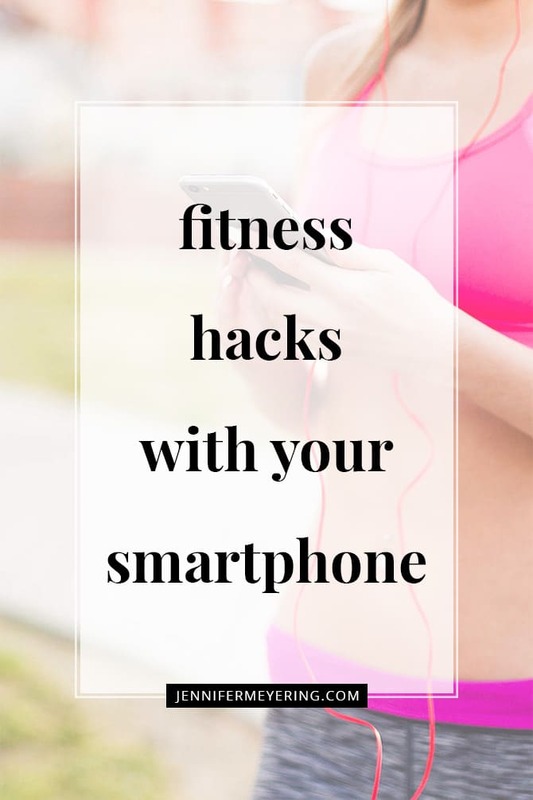 There’s my quick tricks for smartphone fitness hacks. What are some ways you use your smartphone to get fit?